Based in Singapore, Matt is a member of the Firm's Energy, Infrastructure, Project and Asset Finance practice in Southeast Asia. 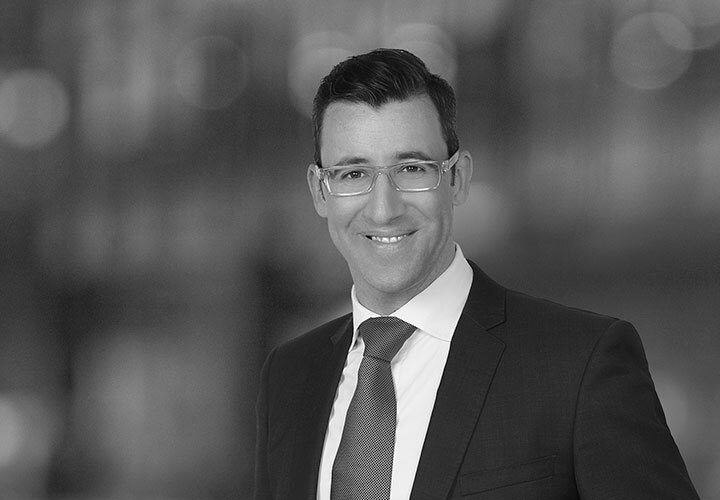 Matt's practice spans more than 18 years with a focus on advising grantors, sponsors, JV participants and financiers in relation to the delivery of major power, infrastructure and construction projects, particularly in the energy, resources, utilities and transport sectors. 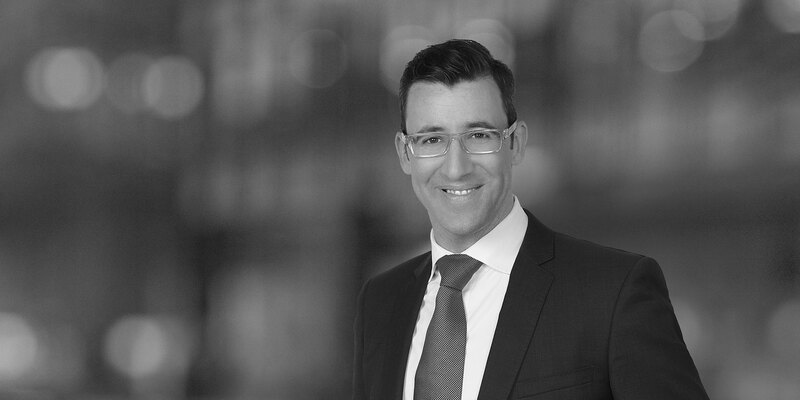 Matt has advised on a wide range of project documents, including PPP concession agreements, BOO and BOOT contracts, Implementation and Development Agreements, EPC, EPCM and FEED contracts, long term operation and maintenance agreements, engineering and technology supply agreements, power purchase, feedstock and offtake agreements, transmission and transportation agreements and other related project documents. Matthew has worked extensively in Australia and South East Asia. *Lawyer experience prior to joining White & Case.